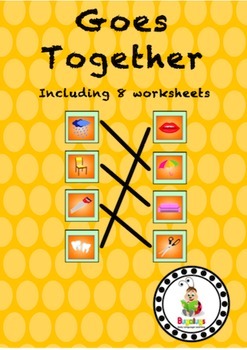 This package contains 8 worksheets to be completed ranging from easy to difficult. 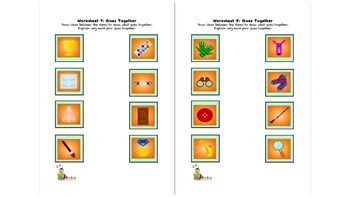 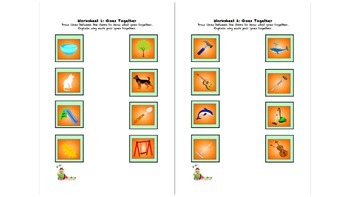 Each worksheet requires the child to match four sets of objects together. 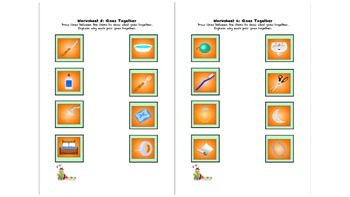 It is recommended that the child be asked to explain why they chose to match each object set toegther, to further extend their language skills.